Up to now, docking connectors have only featured the states of being “mated” or „not mated“. 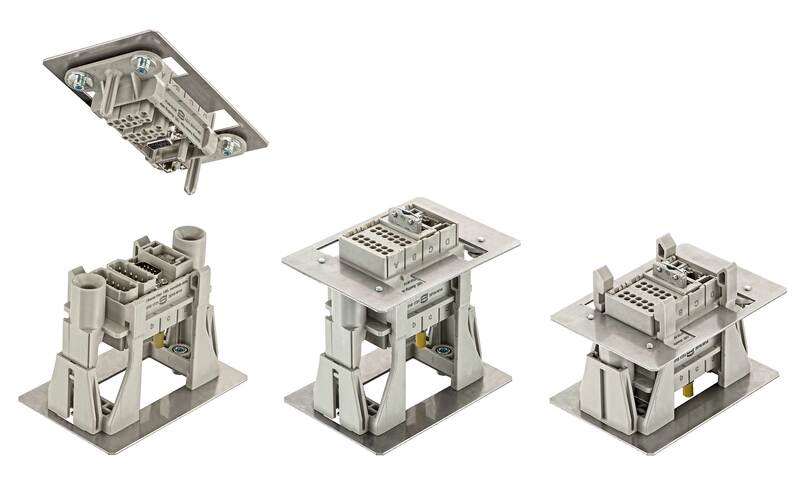 Today, using the Han-Modular® Sliding Frame connectors can realise three different mating positions. In the intermediate state called “testing position”, the signal circuit of a system can be checked before switching on power connections. 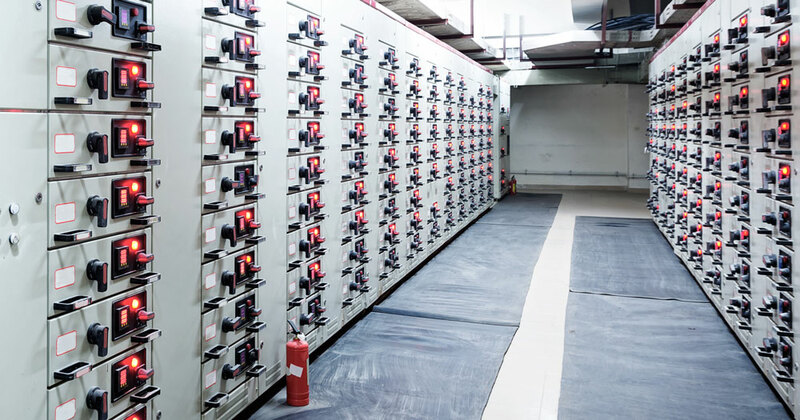 As a result, the electrical and electronic components of power distribution systems are better protected. Han-Modular® Sliding Frame – unmated, testing position, and mated. The signal connector and the power connector are both unplugged. The drawer is not in the switch cabinet. The drawer is pushed into the switch cabinet and the signal connector is mated in the sliding frame. Between both sides of the power connector, which is located next to the signal connector, a distance of about 35 mm remains so that no power is transmitted. The system is in a safe state and can be checked via the inserted signal connector. After the test has been performed, the drawer including the power connector can be pushed completely into the switch cabinet. Here, the signal connector within the Han-Modular® Sliding Frame moves in the direction of the cabinet’s rear panel along with the drawer – until the power connector is also in the working position. The system can now safely be put into operation. Increased mechanical tolerances of withdrawable units. The Han-Modular® Sliding Frame is particularly suitable for the connection of separate control, regulation and switching systems in the power networks. Mechanically straightforward, the plug-in system can take a “test position” in which the functionality of the signal connections can be proved, before the power connections are mated. Thus, the components of the system are especially well protected and the downtime risk is reduced. The customer benefits from the simple mechanics of the solution and the wide range of Han-Modular® connectors that can be designed-in. The Han-Modular® Sliding Frame helps preserving sensitive signal circuits e.g. when it comes to the installation of control units for electrical systems.